Since a CQ lamp has a straight pick up with no F/A tube ,the valve is either on or off with no real metering? The generator office is only allowing so much fuel into the mixing chamber. So my question is would a 1/8npt valve work as a replacement ,I've been building some Frank's lately ,could not find much in my search of the archives as far as this question relate. I'll ask, is the original defective? What are wanting to accomplish? Genny tip can be replaced. Genny tip has the final say, that effects output. That would be a different frankie, two valves. 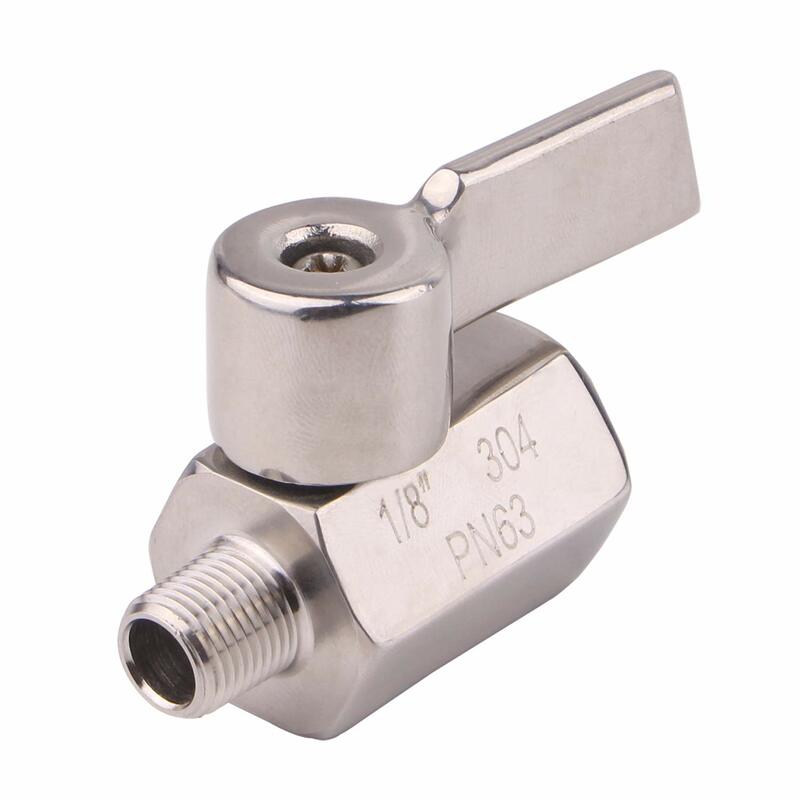 When I was in my "Franken' phase" a couple of years ago, I tried to find valves with 1/8 NPT threads, that could be used for CQ fount-based projects. Maybe my Google-Fu was not strong enough, but I couldn't find much, except very expensive models used in laboratories and chemical manufacturing. Google-fu works. Ball valves are better than gate valves. But I'd worry about the valve handle getting too hot to touch. CQ valve wheels get pretty warm, and they stick out a ways from the valve.